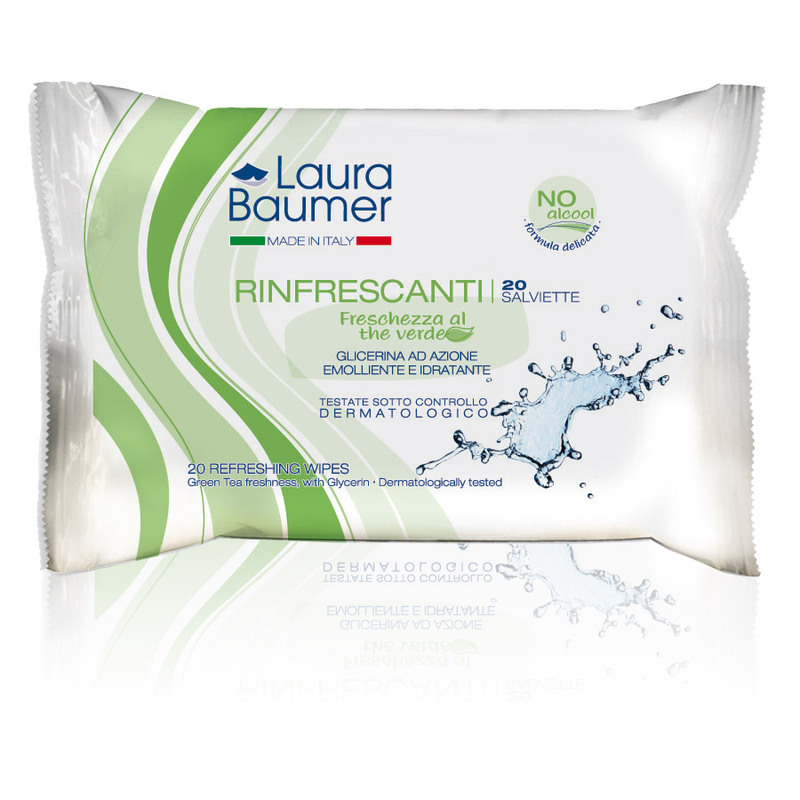 The Laura Baumer Refreshing Wipes are the ideal product for the hygiene of the whole family. Their delicate lotion is specifically designed to refresh the skin of hands, face and body whenever you feel the need; they also cleansing effectively and without irritating the skin, giving a feeling of instant cleanliness. 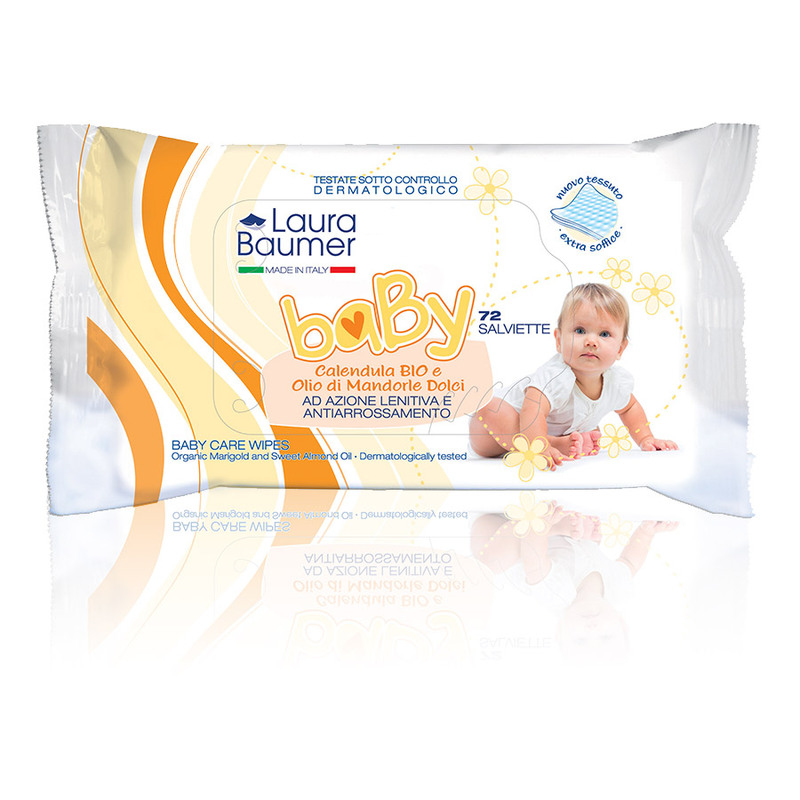 They do not contain ethyl alcohol and are therefore ideal for children’s skin as well. 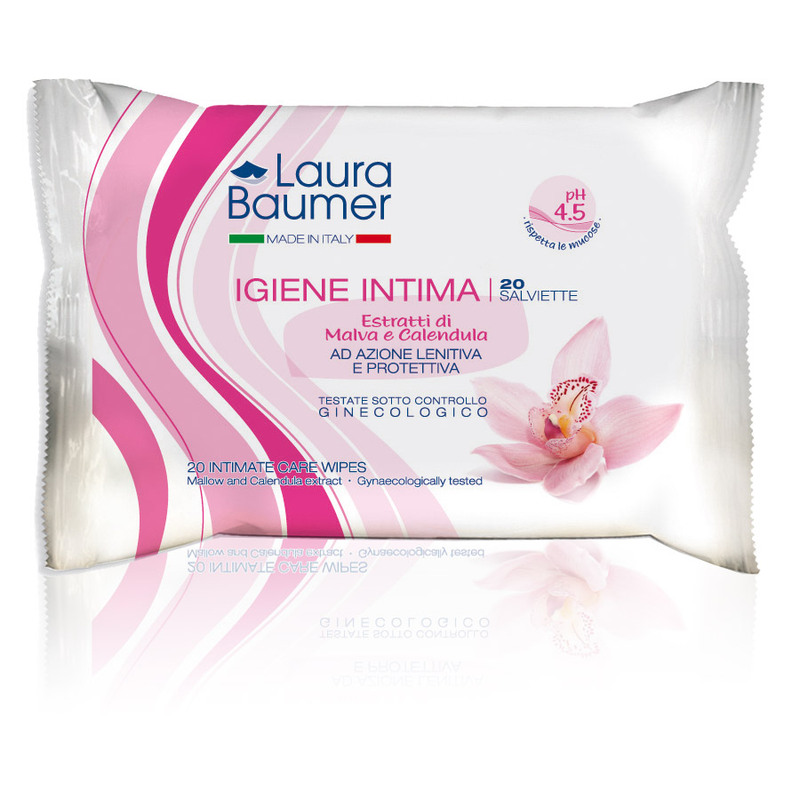 The glycerin they are enriched with has moisturizing and soothing properties, giving the skin a soft and velvety touch. 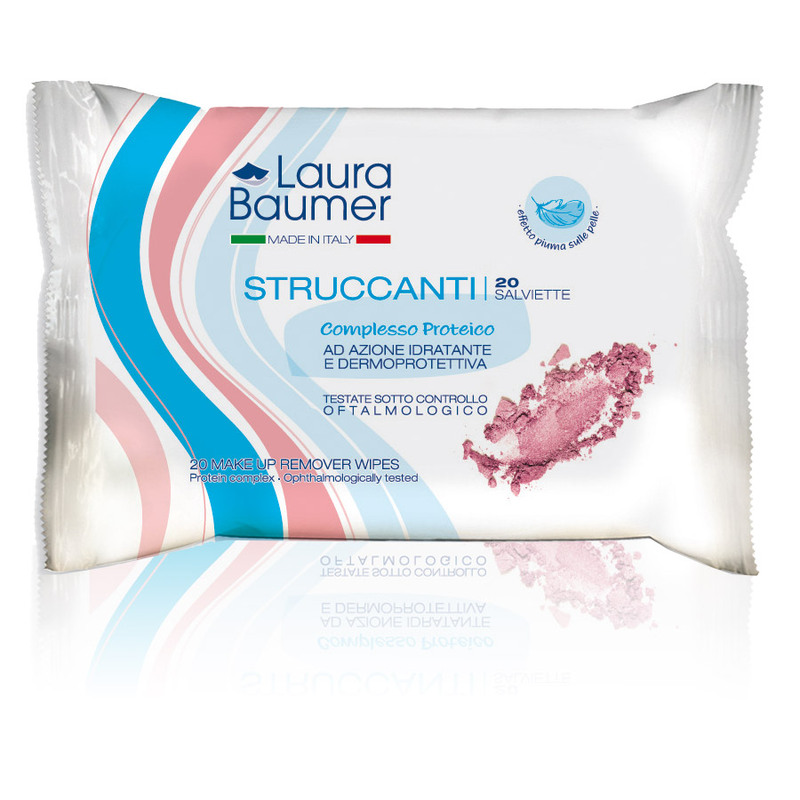 The soft and durable fabric they are made of makes them even more pleasant on the skin. The soft and durable fabric they are made of makes them even more pleasant on the skin. With a delicate scent of green tea.